This copy and photo is taken from the original article published on disruptafrica.com. See here for the full article. 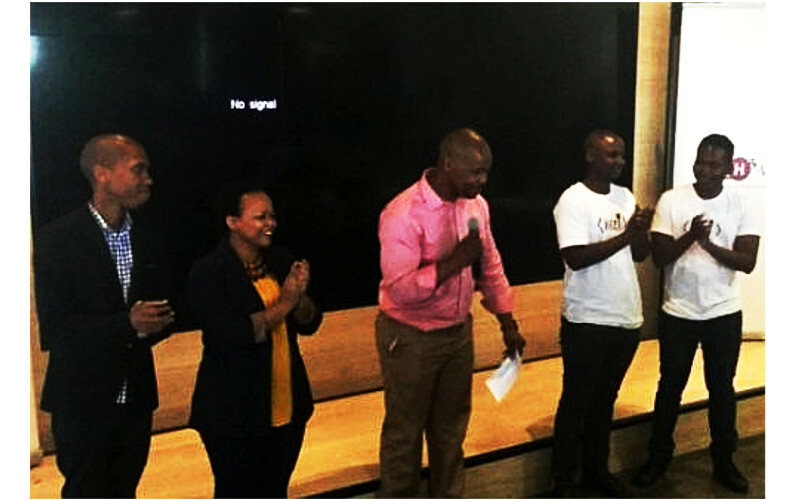 South African biotech startup Afrobodies has been named the winner of the Pitch Tank Pitching Competition hosted by The Startup Hatchery in collaboration with Entrepreneur Traction…The competition will be a quarterly event, initially held in the Western Cape, and provides an opportunity for entrepreneurs to pitch their innovative business ideas and determine if they are able to capture and retain the attention of possible investors and initiate vital business relationships.